We are proud to introduce Bradley, our company mascot! 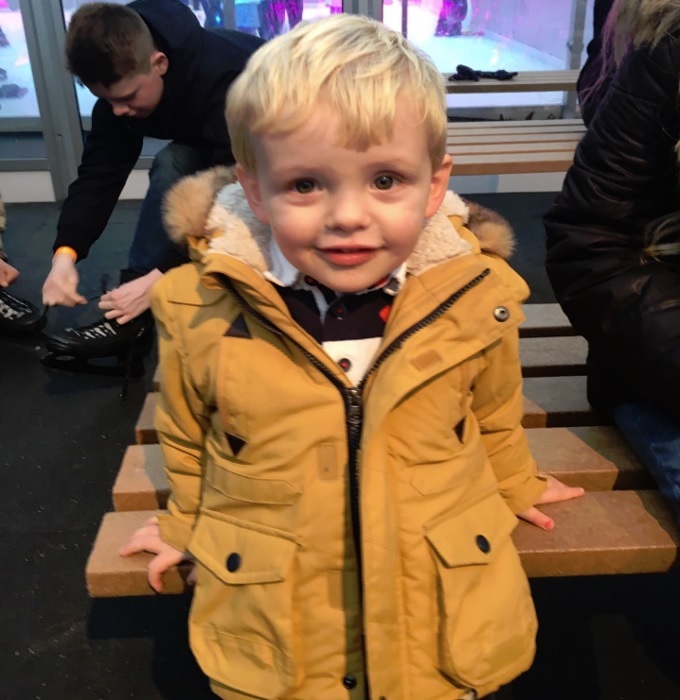 The team at Octego Ltd are very proud to have him representing us and look forward to Bradley continuing to represent our company as our mascot. If you would like any information about our company and the services we provide, do not hesitate to get in touch with us today. 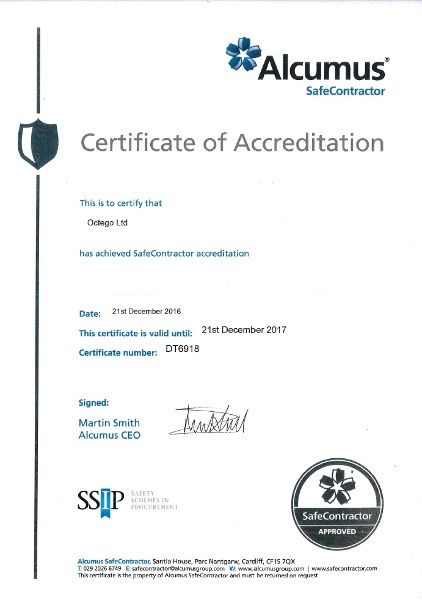 We are very proud to have recently achieved SafeContractor accreditation. At Octego Ltd we strive to provide the best possible service and always comply with industry specifications. For more information on any of our services, do not hesitate to get in touch with our professional team today. For more information on our industry accreditations, take a look at our main accreditations page.